Cocaine, among the most abused drugs in the U.S., is addictive and dangerous, and addiction recovery requires professional, medically supervised detox and rehabilitation. Meth is powerful, easy to make using readily available chemicals, and abused in alarming numbers; addiction is very dangerous and among the most difficult to overcome. 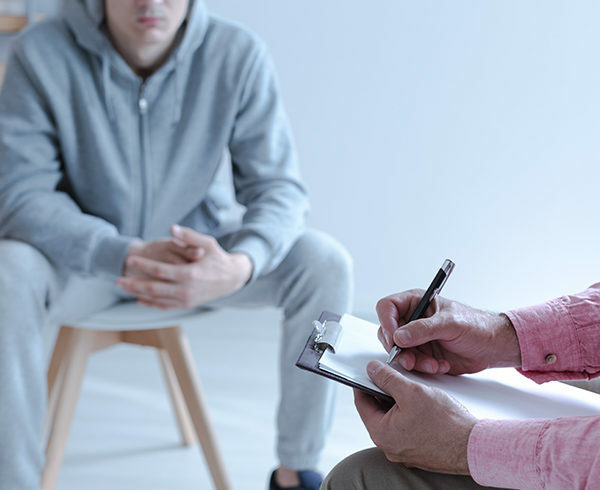 Serious short- and long-term mental and physical effects, as well as substance abuse disorder, can result from regular marijuana use; behavioral therapy is the optimal treatment today. Stimulant drugs, whether prescribed or illegal, act on the brain to increase alertness and create a sense of heightened energy, while simultaneously speeding up blood pressure, heart rate and breathing. When prescribed, these drugs effectively treat certain illnesses and conditions, but when misused, stimulants can cause dependence and addiction, and when taken to cancel out the effects of depressant drugs, stimulants can be downright dangerous. In addition to increased blood pressure and heart and breathing rates, side effects of stimulants include elevated body temperature, dilated pupils, increased appetite, sleeplessness and blurred vision or dizziness. After long periods of use, skin ulcers, brain damage and even stroke or heart failure may occur. While the physical symptoms are not life-threatening, the psychological symptoms can be difficult to handle alone. Intense depression with suicidal thoughts or behaviors obviously requires medical intervention and care during the withdrawal period. That’s why stimulant users need the help of a professional drug rehab center like Buena Vista Recovery. Buena Vista Recovery provides the medically supervised detox that helps stimulant users rid their body of the drug. While stimulants are eliminated from the body in a relatively short period of time, the psychological and emotional effects last longer. Our board-certified physicians and skilled nurses are experienced in helping patients get through the uncomfortable or even severe withdrawal symptoms safely and with the least amount of discomfort. After conducting physical exams, blood tests and psychological testing, we develop a course of treatment based on each patient’s needs. We help the individual taper off the drug while handling the withdrawal symptoms. Medical supervision, monitoring and various medications are available to assist in the detoxification process. 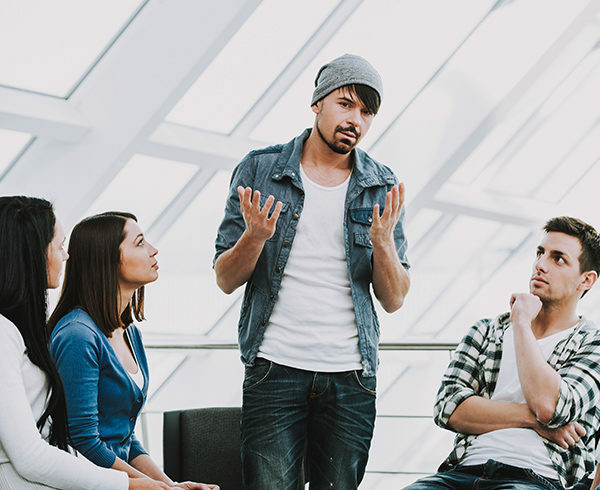 The Buena Vista staff knows that drug detox is not pleasant, and we are committed to doing whatever we can to make our patients as comfortable as possible during the process. Our goal is to get you or your loved one through detox and then take the next steps on the journey to long-term sobriety, steps that include participating in therapy and counseling.